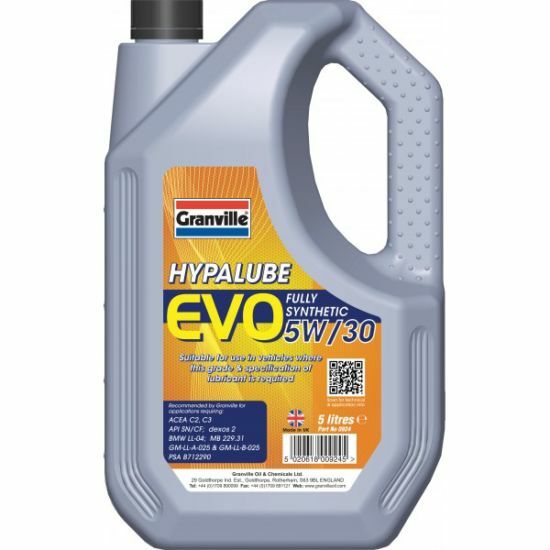 Granville Oil and Chemicals has removed 5W30 Hypalube Evo from sale, following an investigation by VLS (Verification of Lubricant Specifications). A complaint was received in November 2017 concerning the ability of the product to meet its own technical specifications and the claims it made regarding OEM specifications. 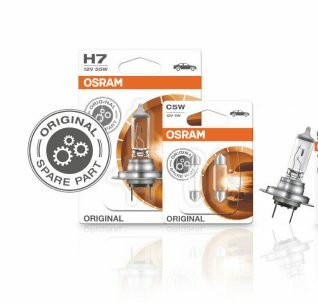 In particular, it was alleged that the product did not meet its own stated NOACK volatility measure and that its claims for OEM specifications of VW 504.00/507.00, PSA B71 2290 and GM LL–A/B–025 were unfeasible as no additive package was available at the time to meet those requirements. eet the stated NOACK volatility measure. The VLS technical panel also raised questions about the claims relating to PSA B71 2290 and GM LL-A/B-025. Granville Oil & Chemicals Ltd ‘cooperated fully’ with the investigation and undertook its own internal investigation, with the result that the product was discontinued effective 30th June 2018. The largest operating expense for a fleet is fuel costs and any savings made within this sector will have a significant impact for the fleet. 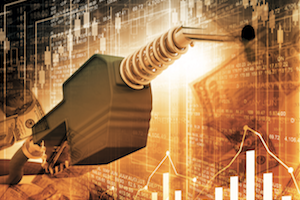 As a result, fleet managers are constantly looking for ways to reduce costs and increase fuel economy. Although it may be overlooked, engine oils are a vital part of any operating vehicle, and can also reduce emissions – even a 1% fuel economy saving can help hugely in a large fleet. Although this sounds like a small percentage, when an average annual fuel bill is reviewed, a 1% saving can make thousands of pounds difference by simply changing the engine oil. A potentially large saving for a fleet of vehicles. Engine oil manufacturers are constantly looking at ways to improve fuel economy in all vehicles. We know that the thinner the oil, the less drag it puts on the engine, and therefore an increase in fuel economy. 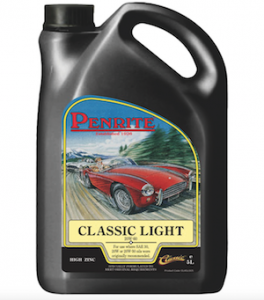 These oils are now ready to buy off the shelf for passenger vehicles – for instance grades such as 5W-30 instead of 10W-40. 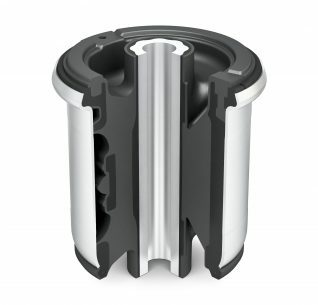 However, within heavy duty applications, one of the main concerns with this method is whether lower viscosity oils will protect the engine to the same extent. Carlube’s Triple T range for commercial vehicles, meets the needs of Truck, Transport and Tractor engines. 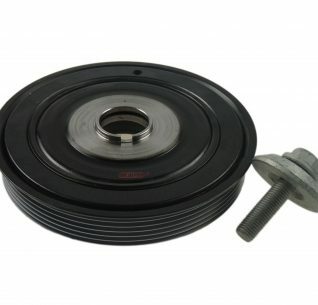 This range covers over 99% of commercial vehicle engine applications, allowing extended drain intervals of up to 80,000km and reduced engine wear. 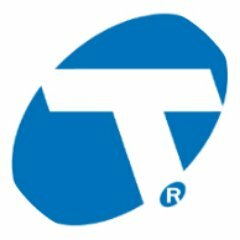 Triple T products carry formal approvals from leading commercial vehicle manufacturers such as Mack, Renault, Scania & Volvo. Carlube Triple T 5W-30 UHPD E6/E9 is rigorously tested to provide premium protection against engine wear and fully protect vital components. In the ACEA E6 engine tests, it has been proven to offer over 40% more engine wear protection than the test limit. 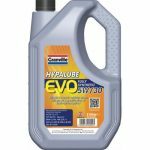 The formulation is one of Carlube’s most comprehensive offerings for on and off road vehicles in the marketplace. 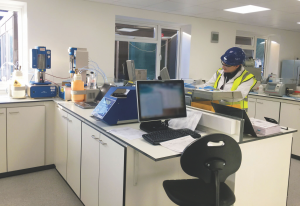 Oil brand Comma has opened a new laboratory facility for product development and testing, situated near its blending plant in Gravesend, Kent. 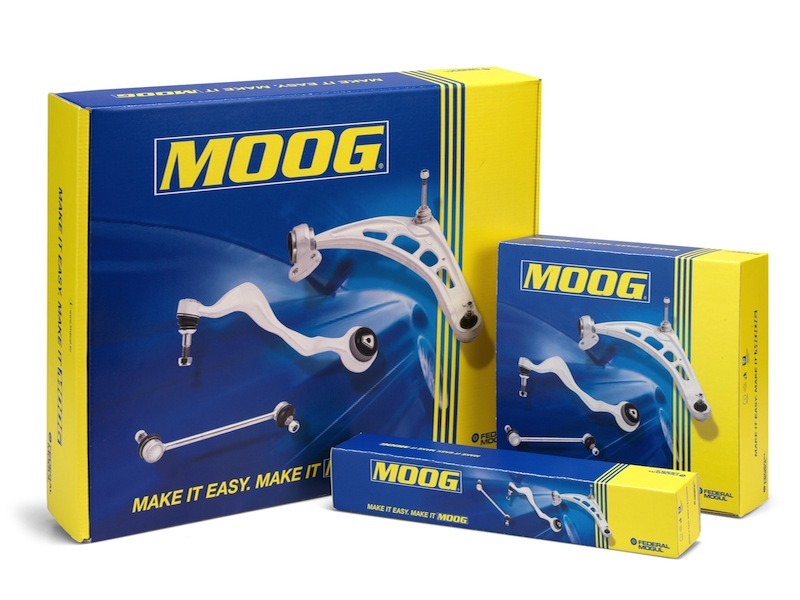 The extension comes as part of a multi-million pound investment programme from parent company Moove, in an attempt to maintain Comma’s competitiveness for automotive lubricant, coolant and brake fluid testing. 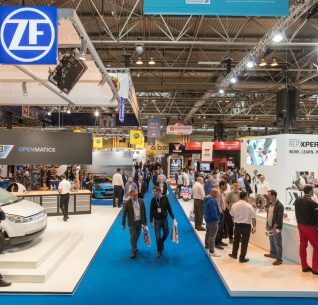 “There is no let-up in the pace at which vehicle manufacturers are introducing new specifications for the engine and gear oils for their latest models, and in many cases, upgrading existing specifications”, said Mike Bewsey, Sales and Marketing Director at the firm. “These investments are designed to ensure that we’re using the latest manufacturing techniques so that the quality of our products can be maintained in a scalable and efficient way, as we enter a new phase in our growth strategy”, Bewsey continued. “The investments that have taken place are on our existing blending plant here in the UK – although our product portfolio continues to be developed and expand”. Bewsey said that Comma will begin training staff up with its latest test and quality control equipment so they can utilise the laboratory at its full capacity. He said. “As we invest in new equipment for the laboratory, we’re also investing heavily in the development of our people there, so they are equipped to use it to its full potential”. Oil Company Petronas Lubricants International (PLI) has opened a branded workshop for CVs. The new branch is in partnership with contract hire and fleet maintenance company Alltruck. Since CAT reported on the opening of the first branch in Hamburg last year, the lubricant firm has been busy signing up 1,200 workshops of different types across the continent. However, the venture with Alltruck marks the first branded CV workshop in the UK. Petronas has set itself a target of 3,500 workshops across Europe within five years. Each workshop is autonomous and works on a ‘soft franchise’ basis with the firm. Alessandro Orsini, PLI Regional Head of Europe said: “We continue to grow our network of branded workshops and this time, with Alltruck plc, we have established another first, especially for commercial vehicles. 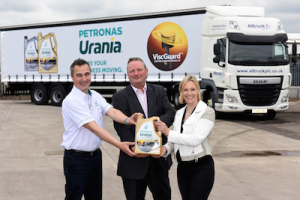 As part of the Petronas branded workshops network, independent garages such as Alltruck plc will benefit from stronger brand recognition as an affiliate”. We are in the hilly outskirts of Edinburgh on what is turning out to be a beautiful spring morning. However, we haven’t come here to admire the scenery. Instead, we’ve come to take a look at a depot belonging to Certas Energy that distributes oil-based products to trade customers. 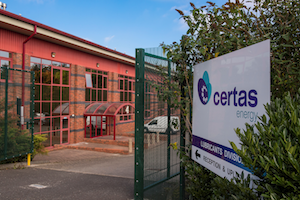 In case you are not familiar with the name, Certas started in 2001 when DCC acquired a company called Scottish Oils from BP. The firm then acquired the Shell Direct business and Emo Oils as well as many brands for the fuel side of the business. 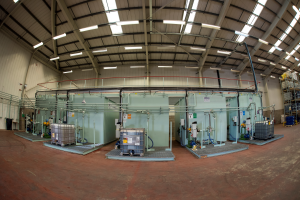 The fuel part of the business boasts 140 ‘wet’ depots, while the mainland lubes division operates from six sites around the UK. However, it is the firm’s most recent branch, opened around 18 months ago, that we are here to see today. 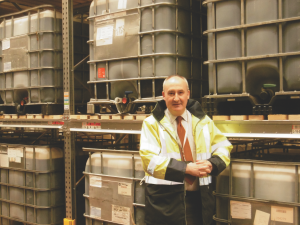 Andrew Salton, General Manager for the North explains that the pre-packs and lubes side of the business has enjoyed a period of growth: “In 2007 when I joined, people were doing 300,000 litres of lube, packed fuel and adBlue per year” he said. 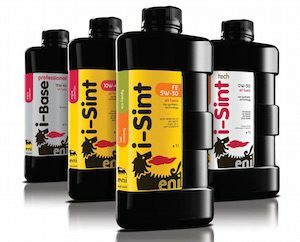 “Now we’ve topped 8.5m litres of the same product range, so there has been significant growth, not only through a lot of acquisition, but also through organic growth”. it just can’t deal with the temperature regime”. Inside, the large depot is what you might expect: bulk quantities of oil are neatly racked in 1,000-litre pallet tanks known as ‘IBC’s while other shelves are full of barrels of grease and pre- packed fuel. On our visit, the team were in the process of upgrading from a basic barcode- scan stock control system to a more elaborate QR code system which when operational will include useful extra points of reference. Other isles contain smaller quantities of pre-packed items, but central to the whole operation is a ‘tank farm’ designed to quickly and cleanly take bulk quantities of product directly from tanker lorries. It is an installation of which Salton is clearly proud. “The tank farm has been especially made for our purpose” he explained. “Really, it is not a tank farm but a specialised decanting tool. The trucks come down with 30,000 litre loads, we decant it and measure it into 1,00 litre lots using a special measuring system into IBCs and then we go out and deliver 1000 litres at a time. It’s a good system and it works really well. It cuts down lead-time and customers get what they want”. The company deals with many top-name oil companies, including Castrol, Shell, Valvoline, Total and Gulf Oil. We can’t deny the efficiency of the operation, but we can’t help wondering why trade customers don’t simply buy directly from the oil companies. However, Salton has a simple explanation. “The UK is a mature marketplace. The oil companies understand that they are good at dealing with the VMs, and they make sure that they are developing the right oils for the engines, not just for today but for five or ten years down the line. Where our expertise at Certas comes in, is listening to and dealing with customers. We give [oil companies] an on-the-ground, fast response for the products that the customers need there and then”. The extra legwork includes understand remote customers, such as those on Scottish islands, stock profiles so the products they need are in stock at the local depot before they have even been ordered. “We’ve won DOFE awards from Shell and Valvoline due to the great effort from all of the branches to make sure the deliveries go on time” said Salton. Total Lubricants has renewed its strategic partnership agreement with vehicle manufacturer Kia. For the next five years, Total will remain the Korean VM’s preferred aftermarket lube supplier for its vehicles. Total branded oils will continue to be available in Kia dealerships in 180 countries, which includes the UK. Kia and Total will also develop joint marketing service programs aimed at increasing Kia dealers’ profitability, customer retention and customer satisfaction. Director of the Independent Garage Association (IGA) Stuart James, will be teaming up with the Garage Equipment Association (GEA) Chief Executive Dave Garratt, in an attempt to challenge the changes to the guidance of the Environmental Permitting (England & Wales) Regulations 2010. Both James and Garratt believe the impact analysis carried out didn’t fit the current economic model of waste oil collection given the recent devaluation of oil prices. Stuart James responded: “The revisions to guidance will make it uneconomical to use a small waste oil burner (SWOB) for the purpose it was intended as it significantly increases the costs for small garages. This will inevitably be passed on to consumers through higher labour rates”. The legislation will come into effect from April and will effectively eradicate the use of SWOBS. The changes remove the exemption from the Waste Incineration Directive for SWOBS and requires garages to pay a permit of £3,218 on top off annual fees costing £1,384. There will also be further costs for monitoring and reporting requirements under the SWOBS permit. 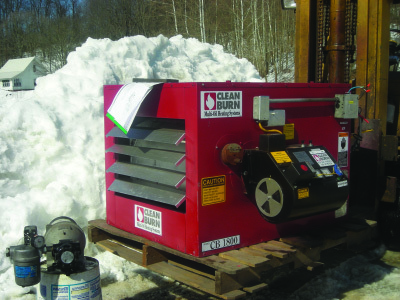 By March 31st, current operators of SWOBS will either have to apply for a new permit to continue burning waste oil or ‘surrender the permit’ if they intend to use non-waste oil fuels or installing an alternative method of space heating that doesn’t require the burning of waste oil. Garratt said: “We do not believe that it is appropriate and proportional to treat a 0.05MW SWOB in the same way as a 50MW industrial process. The revised guidance takes no account of the high levels of technology in modern SWOBS, which makes it far better for the environment to burn waste oil on site than to store and transport it by road to an industrial incinerator”. James and Garratt will be meeting up with Rory Stewart, Parliamentary Under Secretary of State for Environment and Rural Affairs, in early March to discuss their concerns.